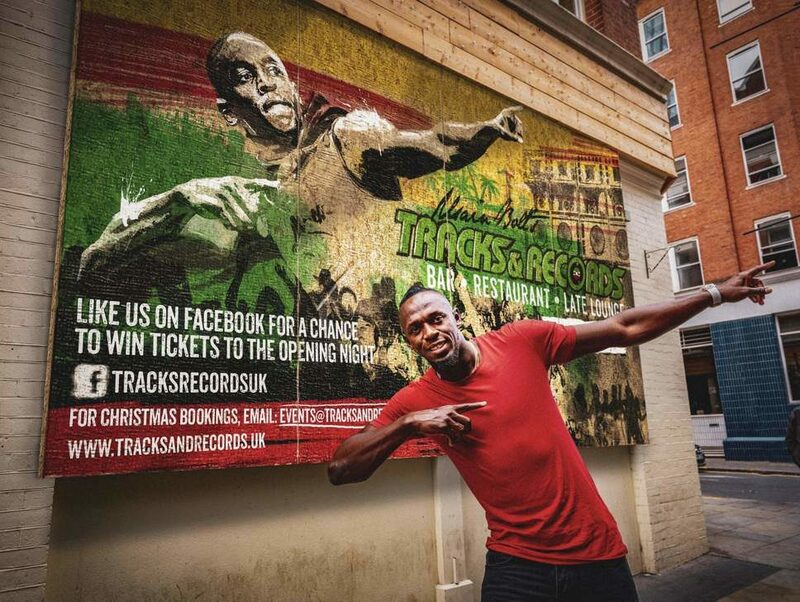 The first UK site for Usain Bolt’s Tracks & Records brand is to open on 10 October in London’s Spitalfields. The brand, which is operated by the KLE Group, has taken on the former Holy Birds site in Middlesex Street, on the market with Davis Coffer Lyons. The restaurant is designed as “featuring a mix of bold flavours with Usain’s sports memorabilia and a soundtrack of reggae and dub courtesy of live DJ sets from some of the leading names from the UK circuit”. The food offer will be based around Jamaican staples such as jerk chicken and pork and fried fish and bammy. There will also be a collection of over 150 global rums, of which 100 are Jamaican. The group, which has been working with Jamie Gordon, formerly of Bill’s, the Ivy Collection and Greene King, stated an ambition when it launched last year of opening 15 sites in the UK over the next five years. There are currently three other restaurants under the brand, in Kingston, Ocho Rios and Montego Bay.